When the judges become noisy plaintiffs, who will deliver the judgment? This was the kind of unprecedented situation that we witnessed last week. 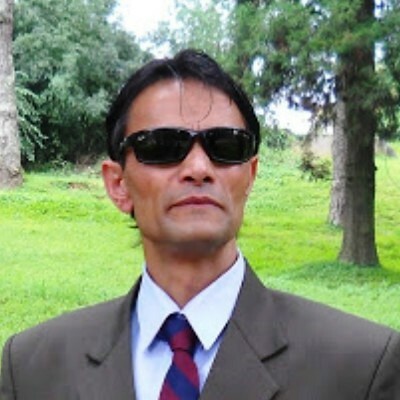 Yes, Supreme Court is the last resort where an estimated one hundred and twenty-five crore people repose their faith. We are the public having great faith in democracy. However, when the custodians of the democracy themselves openly roar that “our democracy is in danger”, where do we go? Well, the people of this country had to face such ‘comedy of errors’ enacted by four devious judges --- all in the name of expressing displeasure, grievances, more candidly, when the country is ruled by the upright PM Modi whom they dislike. For whatever be the reasons, the stooping low by these judges has led people to lose their faith in the judiciary. 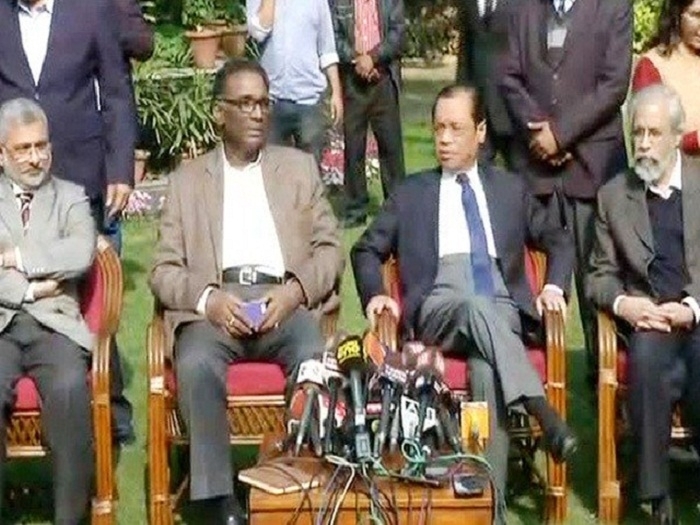 Is it not a sort of degeneration because it also showed there is an obvious rift between the protesting judges and the Chief Justice of India. One of the judges had again said that there was no constitutional lapse on the part of the Chief Justice, but the convention, practice, and procedures that he followed while awarding cases to various judges were in question. He was also categorical that they would sort out this issue among themselves and no outside intervention is required. What one does not understand is, why did they “go public” with their internal issue, if they felt, they, themselves could sort it out? Whom were they trying to trick after breaking the established principle of judicial restraint? It is very true that some things were not going well within the four walls of our judiciary. But are all things going on, in order, in this great country of ours where political leaders and a certain brand of media fraternity ceaselessly groan and moan? They all overwork to push for their host of devious agendas. They are too alert to something but play deaf and dumb for many other things. These very undesirable acts by these elites have only been draining the very values of the democracy and national sovereignty. Yes, in this particular case, the rule of law itself has been undermined. This has clearly raised the questions of integrity and propriety. What is astonishingly outrageous is the fact that after a short while of the press conference a CPI leader D. Raja rushed to visit Justice Chelameshwar to shake hands. Does it not sound too fishy and unethical? Do we still doubt that it was a preplanned scheme? Who now disagrees that there were not the skeletons in the closet. Very soon they all might frighten us all, nay, the whole nation. Further, if the learned judges had the solution to their stated issues, was their press conference not tantamount to washing dirty linen in public? Could they not have imagined the adverse effect of their action on the citizenry? However genuine their grievance is, which they may claim, it has invariably dented the very credibility of the Apex Court. The esteem with which people looked at it has now been just eroded. On the other side, the opportunistic politicians have been too quick enough to feed on the fodder that was generated. As usual, the Congress President Rahul Gandhi lost no time to attack BJP. 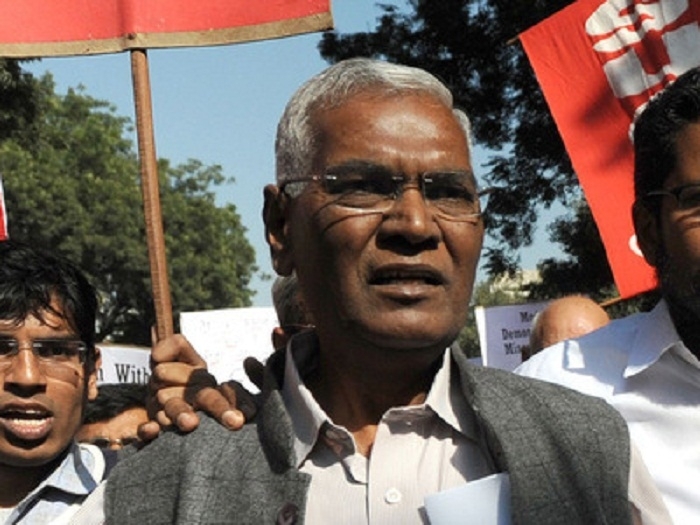 The CPI leader, D. Raja got his opportunity to make his otherwise obscure presence felt in public. Some other corrupt politicians acted swiftly to get Anuj, the aggrieved son of late Justice Loya in front of TV cameras to “request all to not harass or trouble” the family. Anuj became a pawn in the hands of the high and mighty. Instead of saving the family, in the garb of helping them, the unscrupulous politicians are trying to put them in dire straits. Our greedy and self-centered politicians turn anyone in distress into a pawn in their hands. And they are ingenious in turning any untoward incident into demonic opportunity. If these dishonest politicians have their way, our country will have disaster written all over.